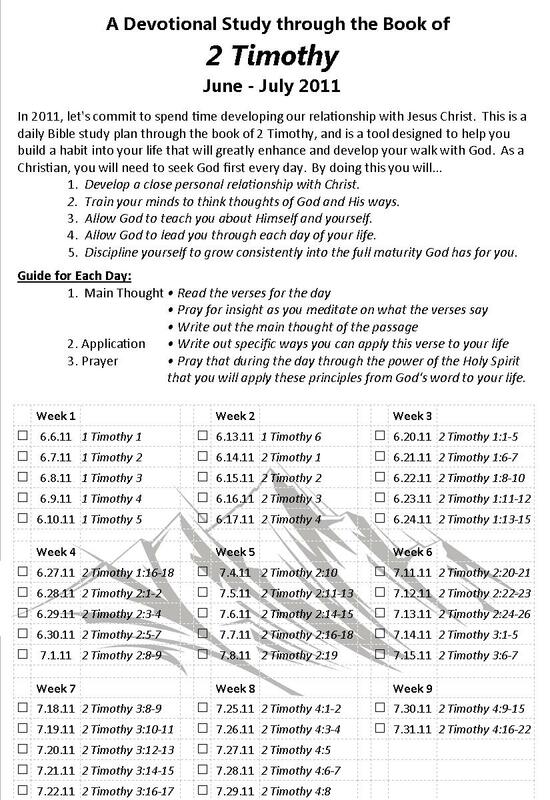 If case you missed it yesterday or prefer a copy online, here is our Summer Bible Study Plan through 2 Timothy. Please check back later for my much anticipated and Emmy Award Winning Monday Download. Also, let’s be in prayer today for Day 1 of Sports Camp (6:00-8:30 PM). Good leaders never forget where they came from. Leadership goes wrong when people forget who brought them out of the past, and put them in the place they are now. Humility is one of the keys to leadership success. Sounds strange but as Christ taught, if you want to be great, then serve others. So what was Paul’s attitude?